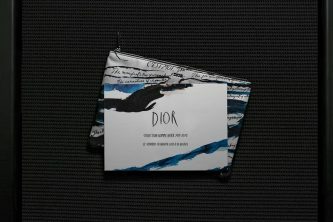 Today, Nordstrom Men’s New York store launches Concept 002: Dior, a unique in-store experience featuring a series of pop-up shops and introducing Dior‘s Summer ’19 capsule collection to the boutique. 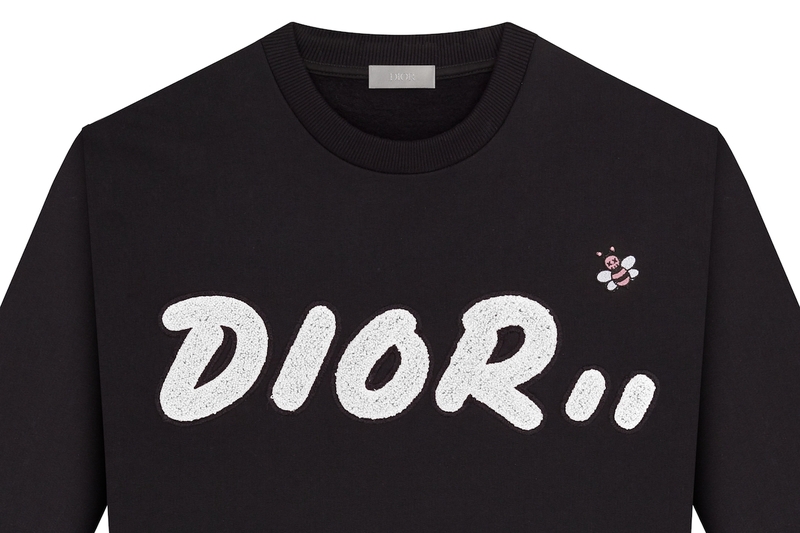 The collection features an assortment of pieces, including t-shirts and accessories, adorned with exclusive prints from American artist KAWS who updated the brand’s logo and bee motif. 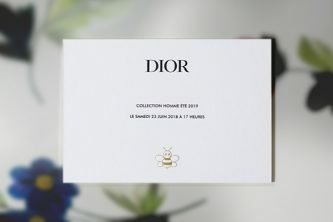 The initiative (overseen by Sam Lobban, Nordstrom VP Men’s Fashion) also includes a large 8-foot tall bee sculpture and black scaffolding inspired by the designer’s summer presentation in Paris last June. 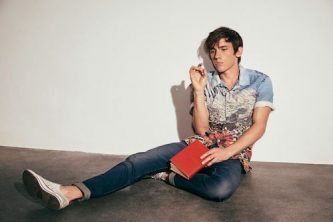 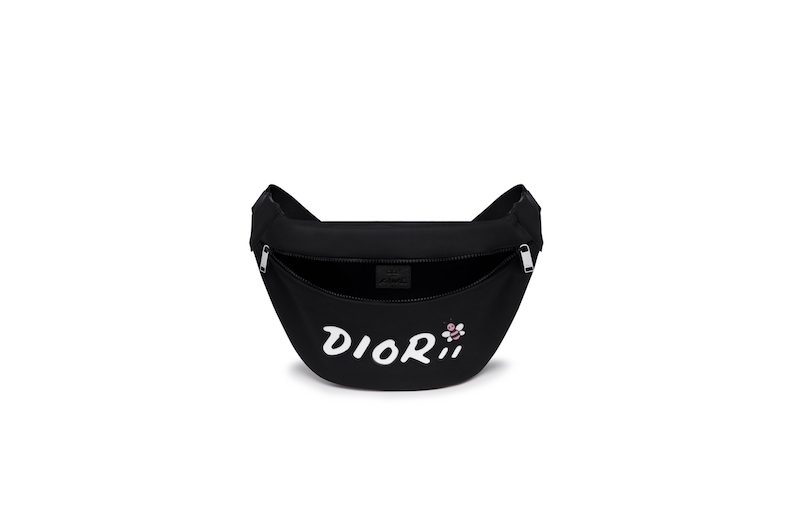 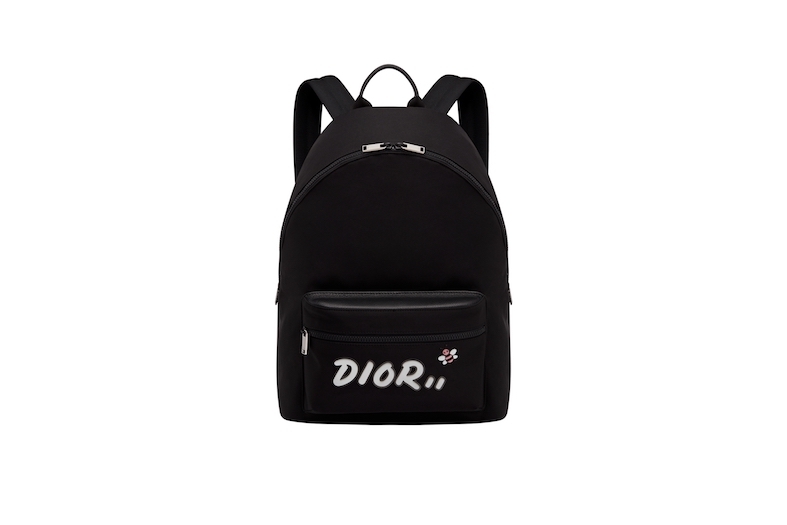 Since it’s the first collection presented by newly appointed creative director Kim Jones, Concept 002: Dior is sure to generate a lot of buzz. 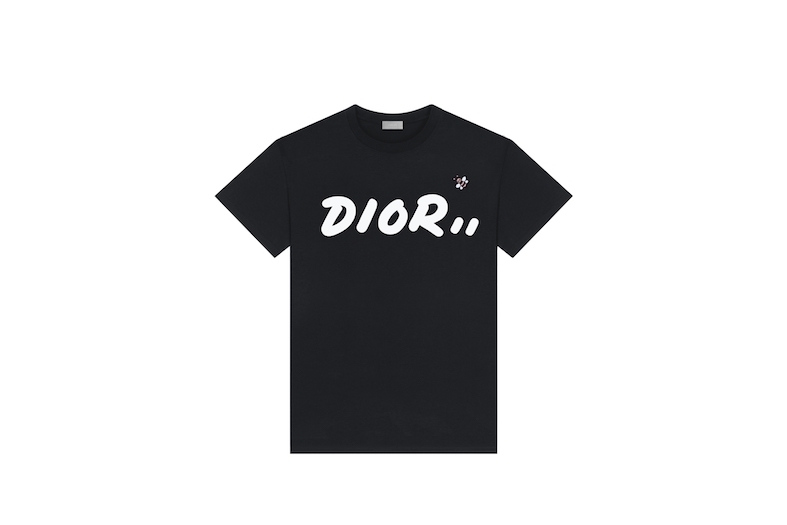 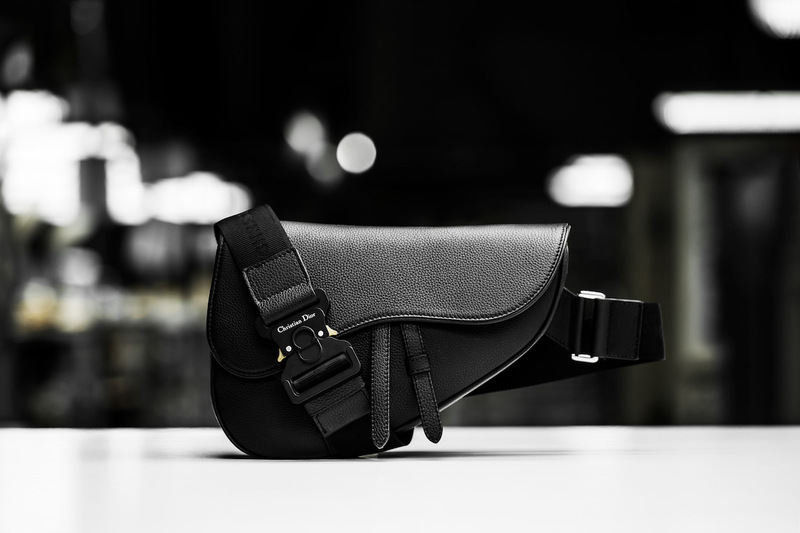 Concept 002: Dior is open today at Nordstrom Men’s in New York and will land in the Seattle location tomorrow. 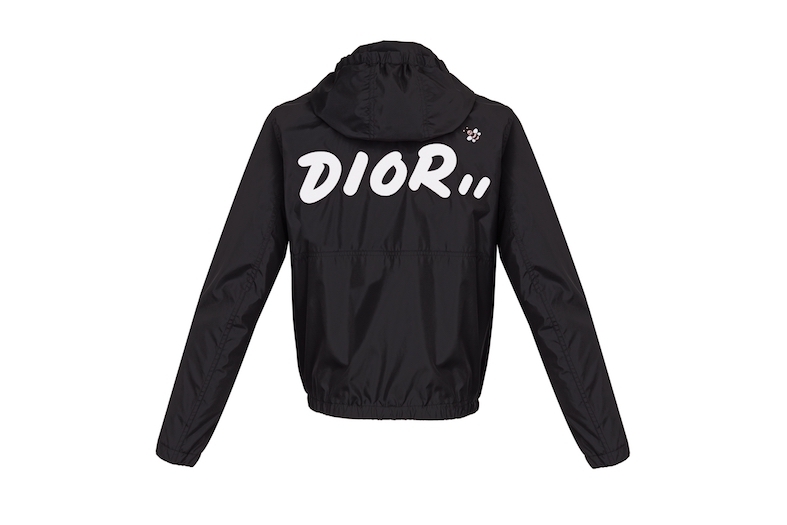 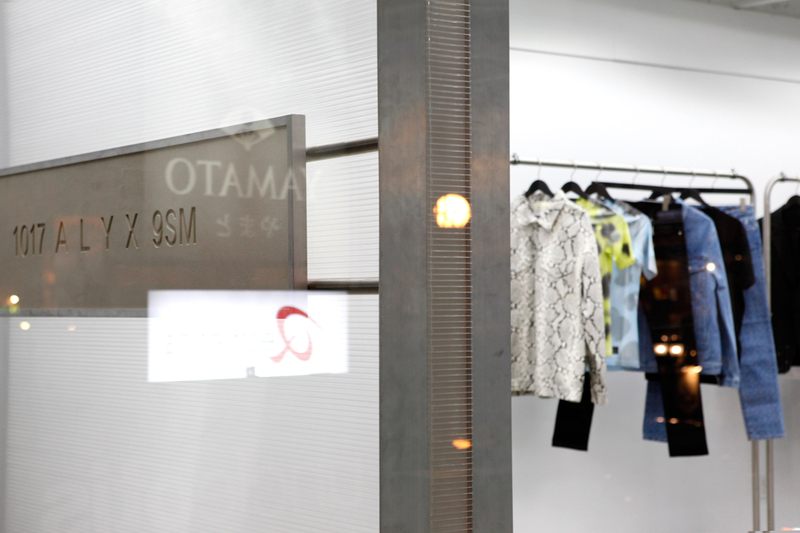 Check out some of the available pieces below. 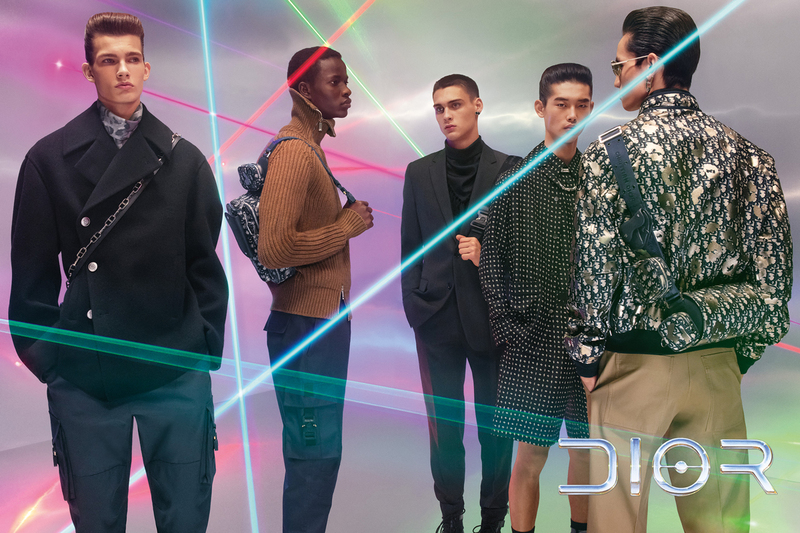 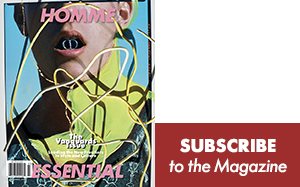 Watch the Dior Homme Summer 2019 show -- the first under direction of Kim Jones -- now on Saturday, 1:30pm EST.